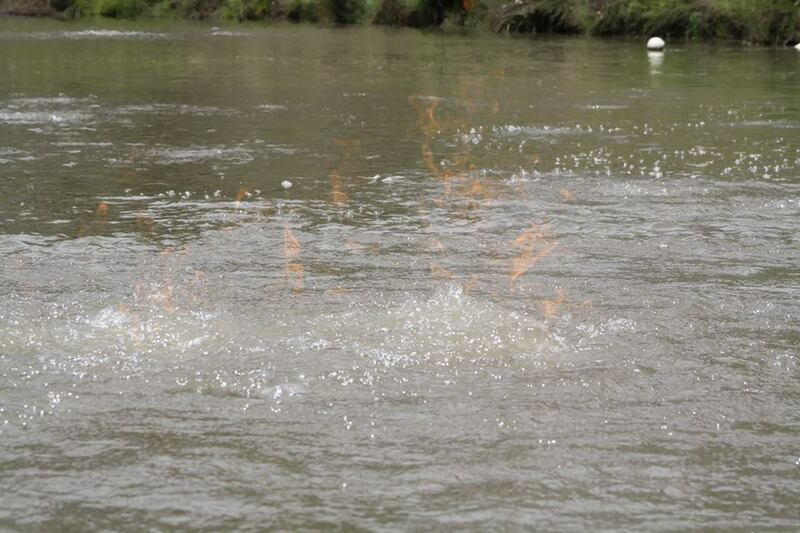 Condamine River’s mysterious methane bubbling is intensifying. 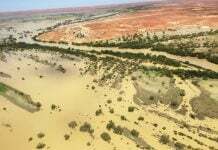 But the State Government is unable to find the cause of methane gas seeps in this major river of Queensland, Australia. 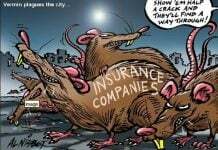 But the Government does not have sufficient information to identify the cause of the seeps. 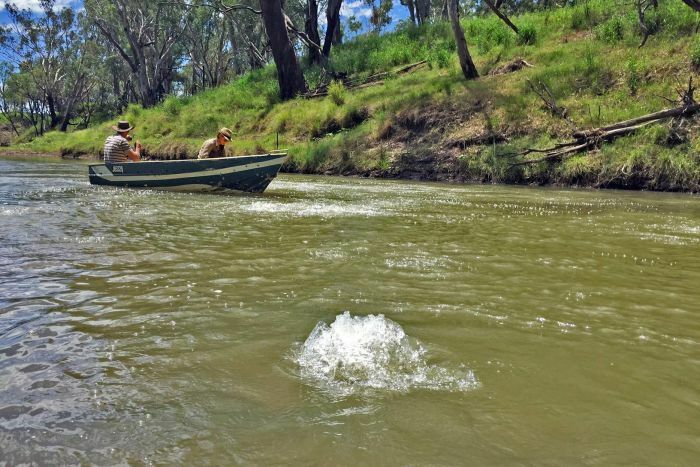 Professor Damian Barrett, the CSIRO’s lead researcher into unconventional gas, has confirmed that the bubbling had intensified over the last 2 years. Now large, concentrated bubbles rise to the water’s surface. Natural events such as drought and the recharging of aquifers after floods. 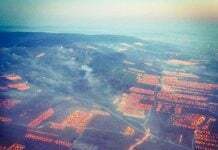 Human activity such as coal seam gas operations and water bore drilling. 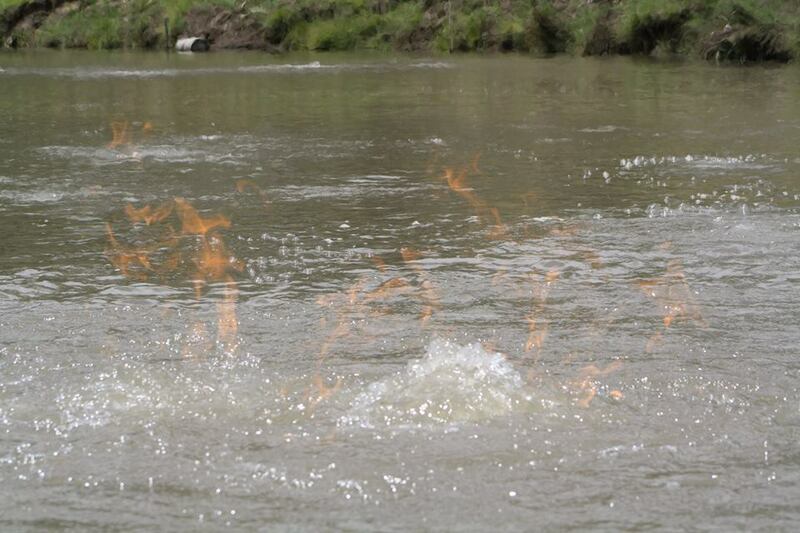 According to scientists, methane is coming to the surface along a fault line, a very small fault line that occurs and intersects with the river. 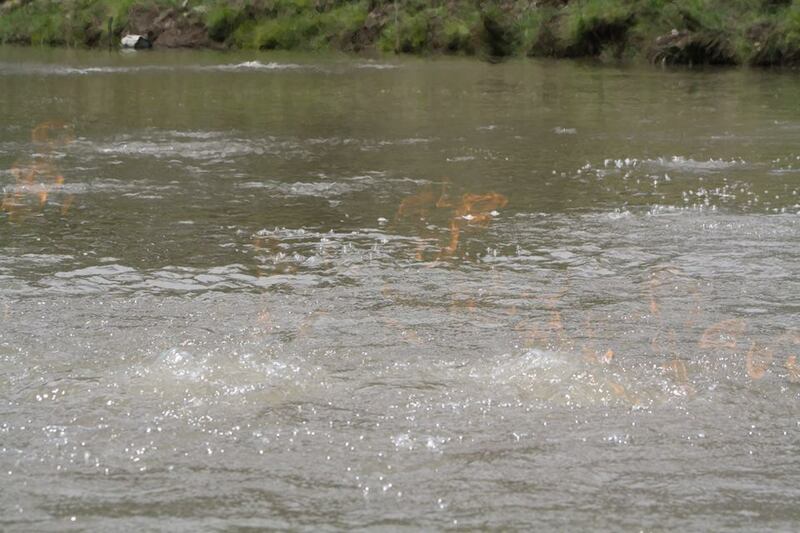 Bubbling in that river is varying in time and the reason for that — while it is unknown — could be perfectly natural.